Use the less expensive plain coutil for flatlining or fusing to fashion fabrics or as a lining, and use the brocade coutils on it's own or as a pretty lining. The sateens and broche coutils can be used in single layer corsetry with or without embellishments. 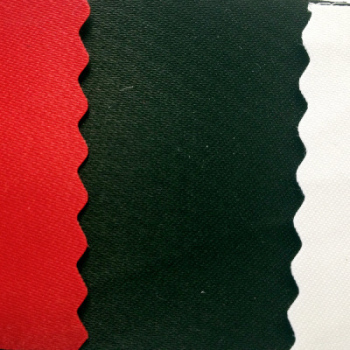 There are options on each fabric listing to purchase one metre of fabric or half a metre. If you wish to buy in increments of half a metre then you have to select the 'half a metre' option - for example, for 1.5m, you have to order 3 x half a metre. Silly I know but my web provider will not change their system so we have to navigate around. Fabric is always sent in one continuous length. If there are any products you don't see here that you would like, please get in touch - it is likely they can be sourced for you.